A since-deleted tweet published by former Cyanogen CEO Kirt McMaster - who, I will note with great sadness, has apparently unblocked me on Twitter - shows an image of a damaged building and a thoroughly deformed Tesla. Also revealed in the photo is the site of what can only be described as an ongoing collision of money and poor decision-making, Cyanogen Inc, now apparently known as Andrasta. 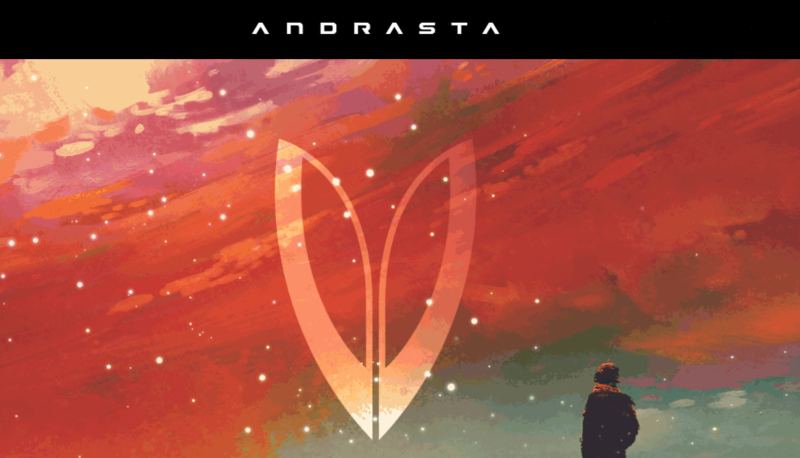 We'd long suspected Andrasta was the new face of Cyanogen (this has been sitting in our to-do tracker well over a month pending confirmation), but McMaster's tweet last week confirmed it. See 'exhibit A,' a photo from McMaster's tweet. [Update: Confirmed] Kirt McMaster out as Cyanogen Inc. CEO, gets Eric Schmidt'ed to "Executive Chairman"
Kirt McMaster, the controversial CEO of Cyanogen Inc., will be stepping down from his role, we've learned. An announcement could come as soon as tomorrow as part of a larger news release regarding the company's new structure and direction. McMaster changed his title on LinkedIn recently to reflect the change. It is unclear what role this would actually give McMaster at the company, or who would replace him as CEO. Cyanogen Inc.'s website still lists McMaster in his former position. 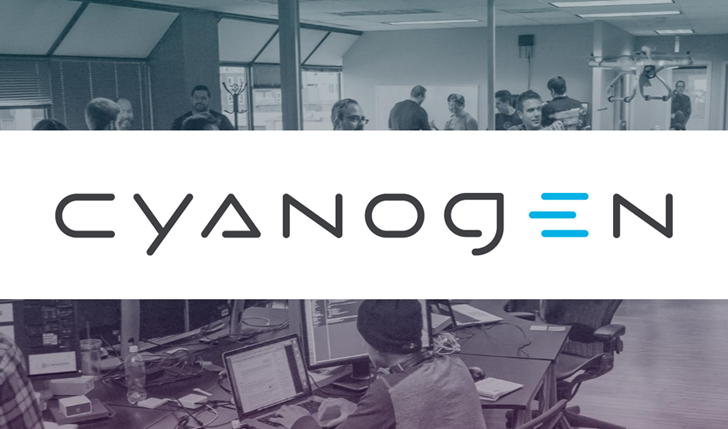 Cyanogen, the company that's grown out of the most popular third-party ROM for Android phones and tablets, is now a partner of Microsoft. CEO Kirt McMaster (who you might remember from some rather colorful statements earlier this year) says that the first fruit of that union will be the integration of Cortana with future versions of the modified Android ROM. McMaster revealed that Cyanogen is working with Microsoft to deeply integrate Cortana into the next version of Cyanogen OS. This is key to catapulting Cyanogen into the mass market, he asserts: Cortana is currently available as an app on Android, but in order for it to make a real difference, it needs to be able to be integrated at the OS level so that its full potential can be leveraged.